Yay! I love this collaboration. 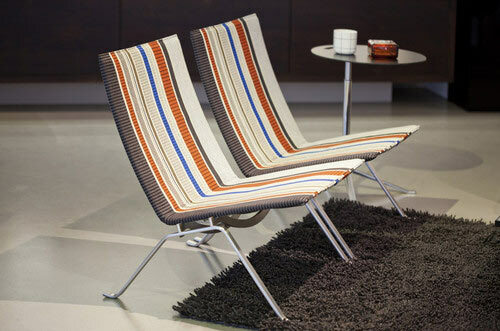 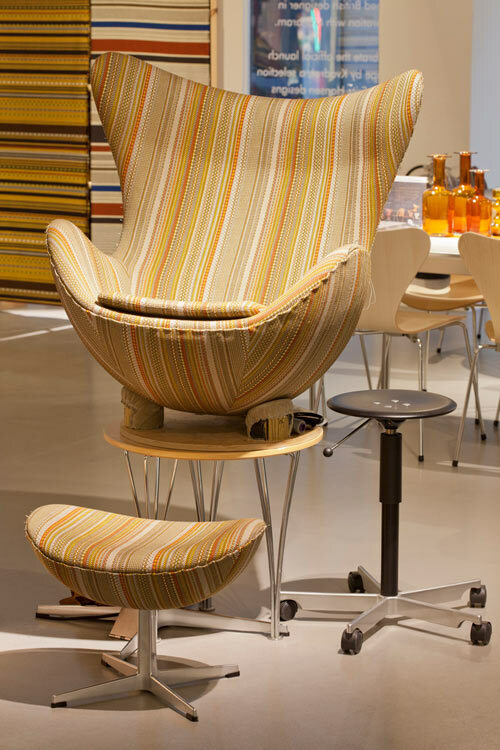 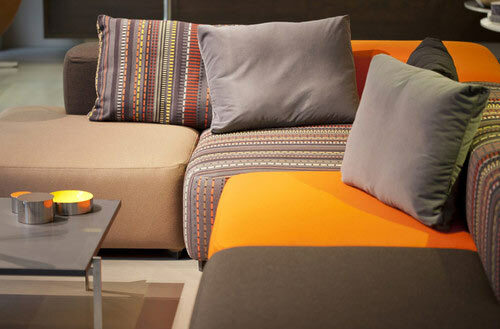 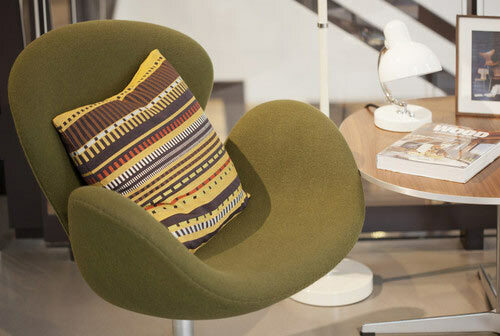 Danish company Fritz Hansen is working with Maharam and Kvadrat for the launch of Point by Paul Smith. 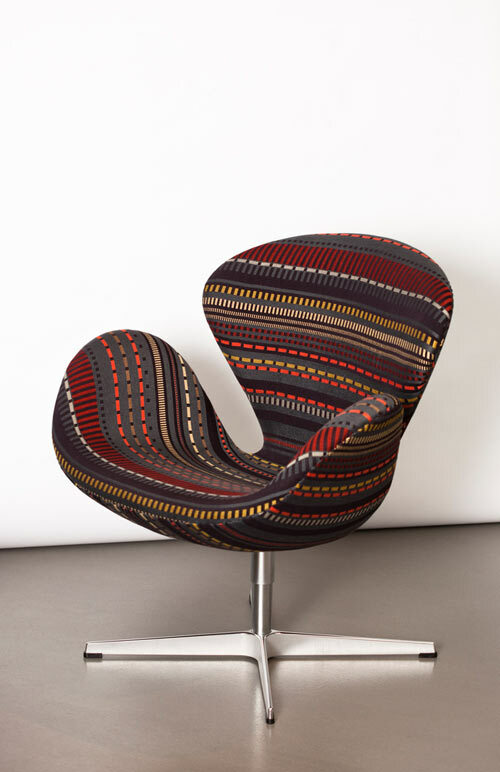 British Designer Paul Smith is known for his vibrant textiles and his reimagining of traditional Scottish Fair Isle knitting is evident in his new Point collection. 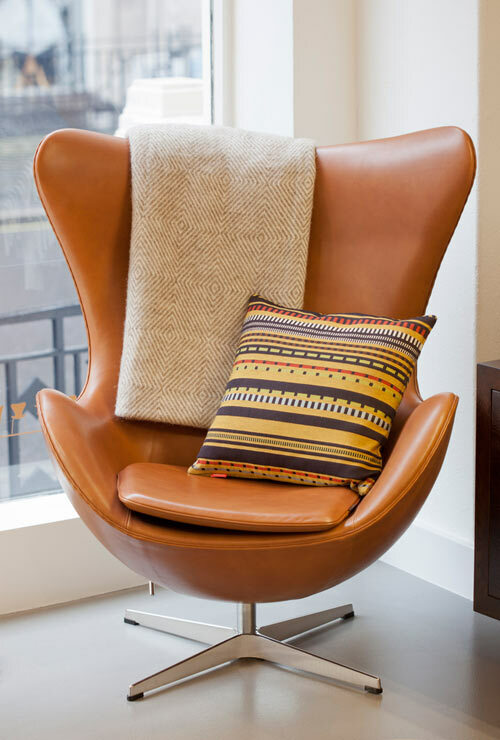 Available in seven different geometric patterns and eleven colorways, the fabrics are being upholstered onto a selection of Fritz Hansen’s classic design icons including the Egg, Swan and Grand Prix by Arne Jacobsen and the PK22 chair by Poul Kjærholm, as well as the Alphabet Sofa by Piero Lissoni. So fun! Αναρτήθηκε από kλik στις 1:00 π.μ.